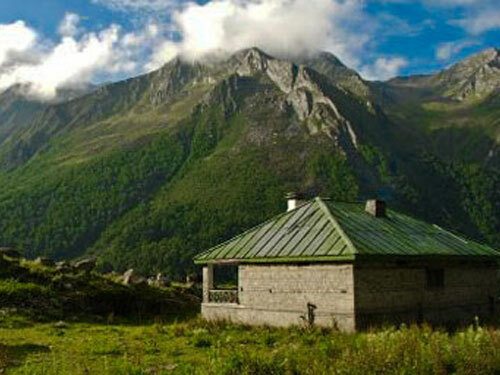 Bachan Rana - Himalaya Shelter. RECOMMEND Me Now. I have done two treks with Mr.Bachan Rana. Bali Pass ,Uttarakhand India, in June 2016 and Borasu Pass ,Uttarakhand India in June 2017.He and his team is very efficient and capable of doing High Altitude passes as well with good facilities.I would recommend him for the treks. 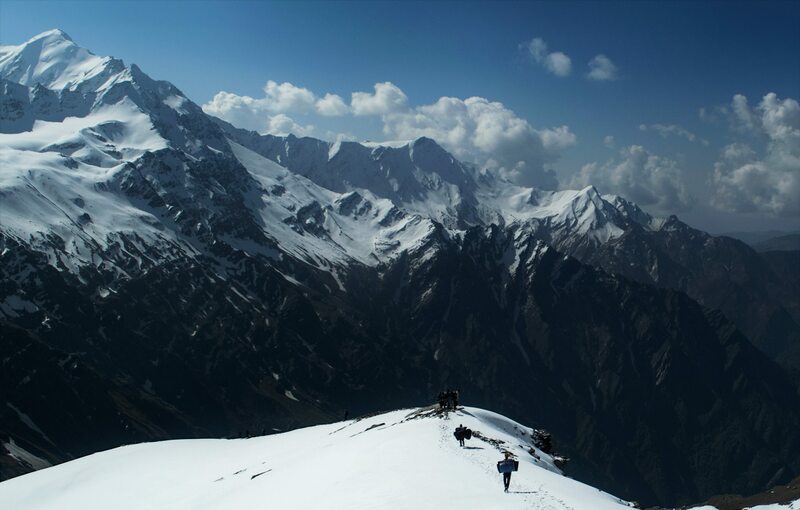 Bachan Rana is an expert and experienced guide for the Har Ki Dun Valley. He was born and brought up in Osla Village. Osla Village falls enroute to the Har Ki Dun Trek. 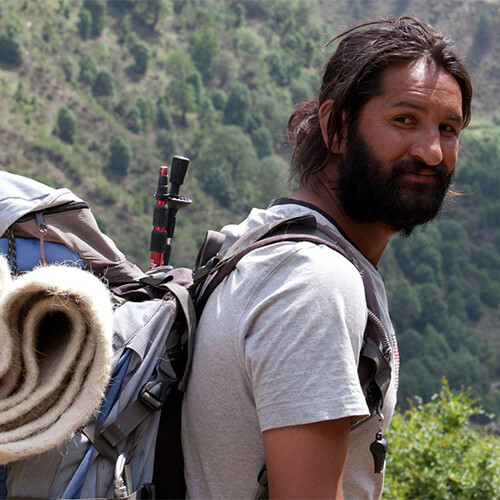 Bachan Rana has extensive experience and runs his own business called Himalaya Shelter. Prior to starting his business he worked for some reputed outdoor companies. Bachan Rana is a trained Mountain and River Guide as well. He completed his Basic Mountaineering Course from Nehru Institute Of Mountaineering in the year 2004 and the Advanced Mountaineering Course in the year 2005. Bachan Rana got into the trekking profession as he was enchanted by the many trekkers who used to frequent his village, he started grounds up and now runs a successful business in the same field.